Stream ‘Otherness’ in full—with features from ​Robyn, ​Dev Hynes and ​Kelela—a week ahead of its release. On Friday evening pop revisionist Adam Bainbridge, bka Kindness, dropped by BBC 1's Annie Mac show with an eclectic "Bedtime Mix" in tow. The dream-inducing mix includes sounds from Justin Timberlake to Blood Orange to Björk and beyond. 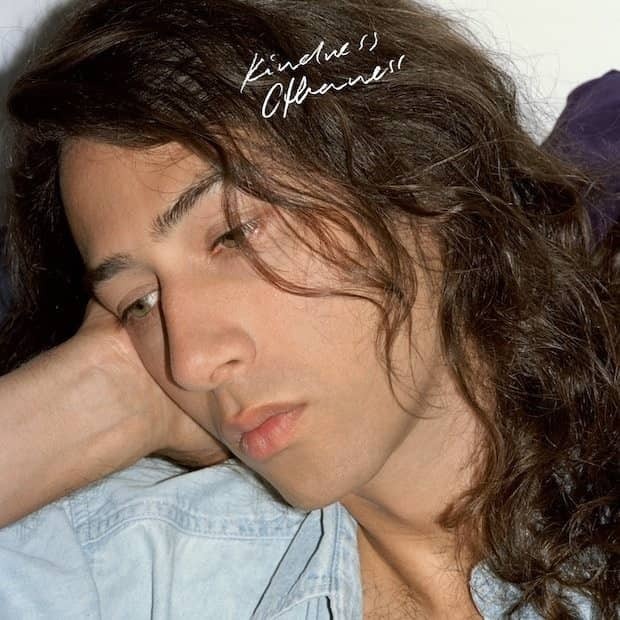 Also tucked within is a brand new song from the recent FADER cover star's upcoming album, Otherness. The woozy track is called “8th Wonder,” and it features Ghanian rapper M.anifest name-checking Tracy Chapman's “Fast Car.” And if that whets your appetite, head over to NPR to stream Otherness in-full—complete with features from the likes of Robyn, Dev Hynes and Kelela—a week ahead of its proper release (or, listen below). Otherness is out 10/14 in the US via Female Energy/Mom + Pop.